What Does The Future Hold In Store For Microsoft’s Web Services? As I noted in my editorial about what Microsoft should do next with SkyDrive, something that the Windows Live set of services are in dire need of is a redesign. I never was a fan of the current design that they have adopted: With design, it’s often the details that make a world of difference – padding, margins, text – and all of these things are off, resulting in a set of products that lack finesse. So, what can Microsoft do to solve this problem? 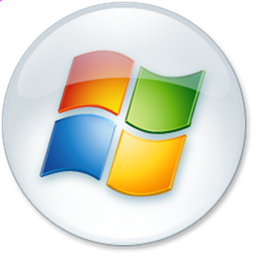 Windows Live is really the only mainstream, consumer Microsoft product that has been left untouched by the Metro man; its Metro virginity is yet to be reaped, which is quite unfortunate. I’m going to once again use Apple as an example here – I know, but if there’s anything that Microsoft can learn from its rival, it’s design consistency – and suggest that Microsoft pull an iCloud, or, more specifically, iCloud.com. The web interface for iCloud, and @me.com mail starkly resembles the UI of an iOS app. 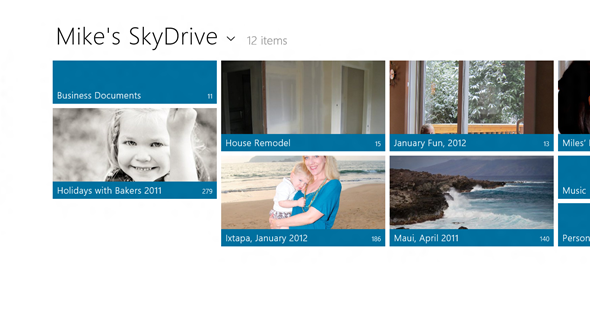 SkyDrive can take cues from the planned SkyDrive Metro app that Microsoft are making, for example. Of course, there will likely be some minute differences between web app and Windows 8 app, but the principle is the same. My point is one of design consistency, even if there is slightly varied functionality. Now, not only would this bring a consistent design throughout all of Microsoft’s primary products, but it will also be a great way to get people accustomed to the Metro UI without the need to purchase a product (like a Windows Phone, or Windows 8 device). This is exactly the inverse of what Apple has done with iCloud, where they brought the iOS UI to a free web app. The only issue that I can think of is that Segoe WP isn’t exactly a nice font on the web, though I’m sure that Microsoft plans to rectify that. Hopefully. What is the probability of what I suggested happening? No recent leaks have suggested that a Metro-fied future is in store for Windows Live, but it is a fair assumption to speculate that Metro will make its way into the Windows Live suite of products.